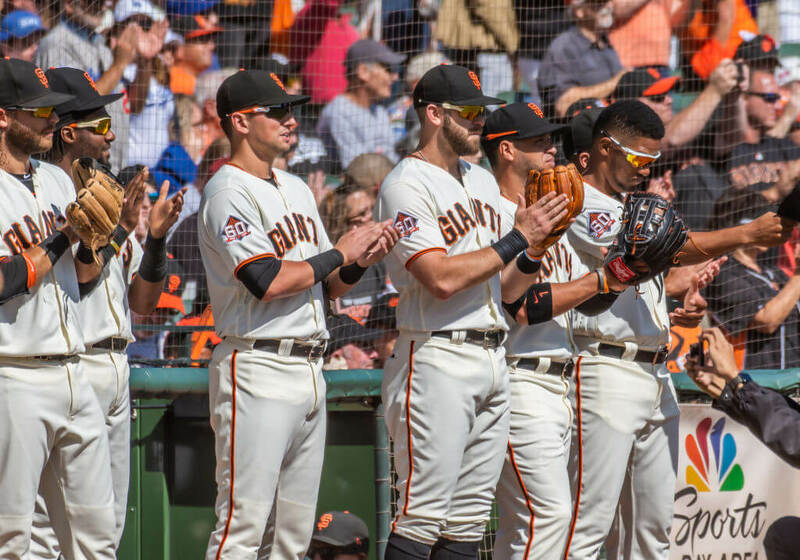 Where Do The San Francisco Giants Go In 2019? No, the San Francisco Giants are not moving to another city in 2019. That ship sailed in 1992 when the team almost uprooted cross-country to Tampa Bay. Instead, the Giants face another dilemma. The team has spent the last two and a half seasons as one of the worst the league while their payroll has skyrocketed to $200 million. Organizationally, San Francisco refuses to rebuild, believing they can find a way to compete every year. Also organizationally, the team doesn’t take analytics or hitting and pitching trends seriously. The result has been a nearly unwatchable product for fans desperate to turn back to the clock to 2014, the last time their philosophy worked (the team won the World Series). To start the 2018 offseason, the Giants fired general manager Bobby Evans and reshuffled Brian Sabean’s role with the club. Now they must find a new GM and a new President of Baseball Operations who can work together and breathe new life into a dinosaur. So we ask, again, where do the Giants go in 2019? The maneuvered their way to stay under the luxury tax in 2018 and they could go on a spending spree, although getting free agent hitters to willingly play at AT&T Park is not easy to say the least. Do they begrudgingly accept the rebuild then, and trade away their most valuable assets for players that won’t make an impact for a few seasons? They won’t do that either. All we know is that they have to do something.